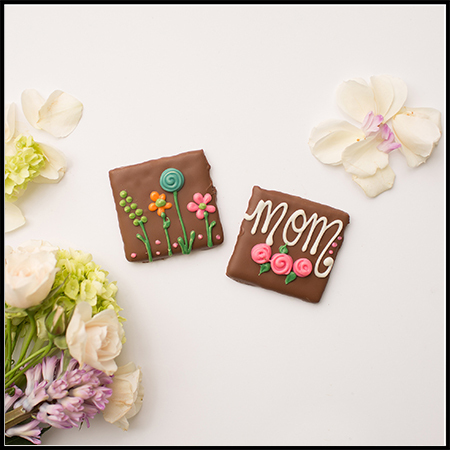 Mother’s Day is right around the corner, and we are ready to make your mom feel extra special with these beautiful milk chocolate dipped Graham Crackers decorated by hand by our artists here at our shop. 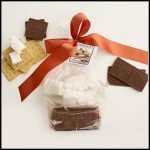 This special pair of Graham Crackers comes in a variety of different colors bagged together and tied with a beautiful ribbon. 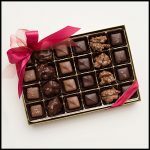 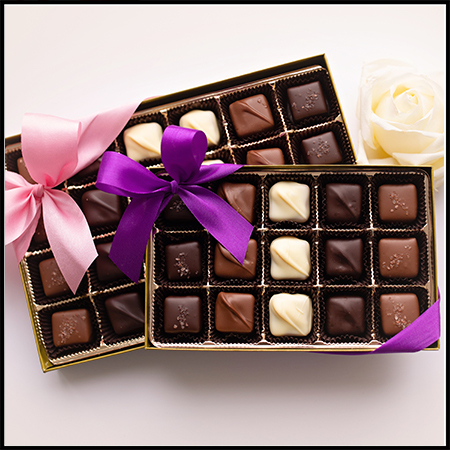 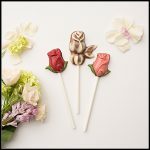 Add this to your shipment to her of all her favorite chocolates from Graham’s.